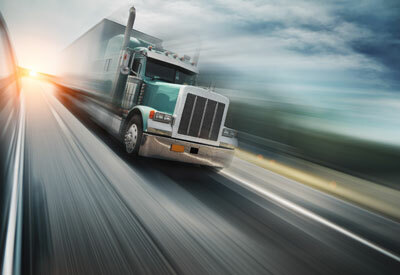 There are a number of ways to lower your transportation costs. For employees, encourage the use of mass transit (buses, trains, etc. ), carpools, and biking or walking to work. Investigate purchasing or leasing hybrid vehicles for your fleet vehicles and encourage employees to use those vehicles when traveling for work. When shipping products to and from your facility, ensure that trucks are full when leaving and attempt to arrange for trucks to return full of raw materials, if possible.